A locally owned and operated business based in Mona Vale, Shayna and her team aim to provide you with a comprehensive range of cost effective solutions for copies, signs and design print. CrowdComms provide market leading event app technology to event organisers. They service event app clients around the globe and pride themselves on a team who mix long-term experience with disruptive and innovative thinking. Contact Crowd Comms on 9002 0943 or visit www.crowdcomms.com to view their products. Willow Belle Portraits is an award winning, boutique photography studio based on the Northern Beaches. Their style is contemporary fashion inspired portrait photography specialising in glamour photography, including studio corporate and family portraits. They provide a friendly, enthusiastic and personalised level of customer service to all their valued clients. Call Angela on 0412 203 408. The Manly Daily is an essential part of Northern Beaches life and it takes pride in supporting and documenting the local news of our wonderful community. We thank the Manly Daily for their continued support with advertising in the paper supporting our fundraising across the Northern Beaches. Chas Clarkson are the Christmas Decoration specialists. They aspire to exceptional Christmas and illumination experiences for their clients. Their commitment to design, innovation and durability is what sets them apart within the industry. They are recognised as Australia's premium decorating experts where quality and best business practice are central to all their processes, products and services. Visit www.chasclarkson.com.au to make your Christmas come to life. Grainger Films is a multi-award winning, independent production company focused on film production, branded content, virtual reality, advertising and corporate works. The Grainger Films team have vast experience in the film industry, including production of award-winning commercial and independent projects. The Grainger Films team is passionate about creating content that makes a connection, starts conversations and inspires audiences. This extensive experience and passion for film-making, coupled with the use of state-of-the-art filming equipment, has resulted in Grainger Films being renowned for outstanding client service, meeting production deadlines and budgets, and delivering above expectations. Bespoke Social is an independent specialist event business, providing a complete event design service. Specialising in corporate events and wedding celebrations, Bespoke Social’s philosophy is to provide stylish, powerful and memorable experiences, on time and on budget. They are focused and committed on providing aesthetic and creative event design solutions that address the practical aspects of the project, delivered with finesse. 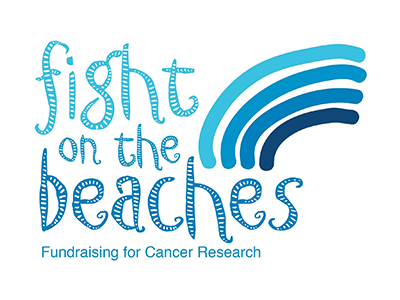 Judy Hyde Creative have provided all graphic design services to Fight on the Beaches for the past 5 years completely free of charge. 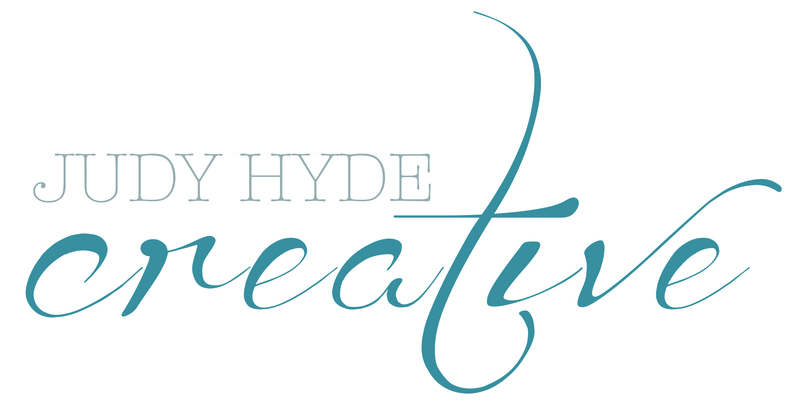 From conceptualising your design for a logo, brochure or any piece of marketing material, right through to completing the job on time and on budget, Judy Hyde Creative are the first choice for anyone requiring graphic design services. 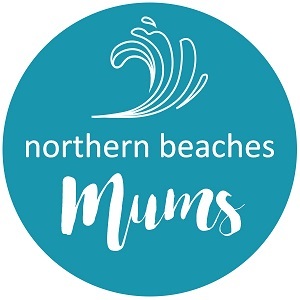 Community is at the heart of everything Northern Beaches Mums do. 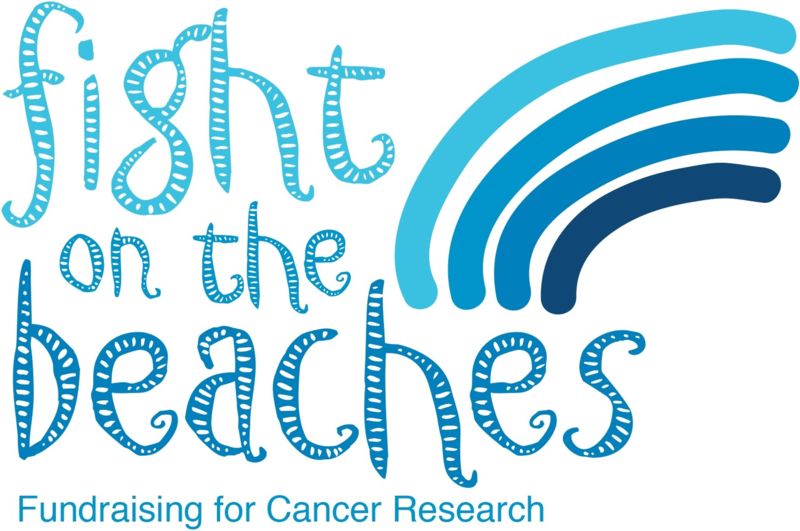 They make it their mission to have their fingers on the pulse of what’s happening for Mums and their families. They scan websites, the local press, read community noticeboards and listen to what you are asking for to gather the information YOU need. They aren’t just a website though, they provide platforms for tens of thousands of locals to support each other are a collection of relevant resources all ready to be tapped into!! Signet has become a leader in the manufacture and supply of packaging, safety, industrial marking and cleaning consumables. Thanks to Signet for their continued support through provision of packaging and office supplies.